I don’t know about you, but I have never seen a red door that I didn’t like. The RedDoor Bali is a magnificent escape, the Elizabeth Arden Red Door Spa is an indulgent retreat, those red doors in Scotland are simply pleasing to the eye. In Chinese tradition, red is the color of luck and happiness. In Feng Shui and in early American tradition, a red front door means “welcome”. In Scotland, a red front door means the mortgage of the home has been paid off. Christian Louboutin and YSL fought for the rights to the iconic red sole and the former won. Luxury car companies Porsche, Maserati, Bugatti and Ferrari are have red in their logos and company colors. 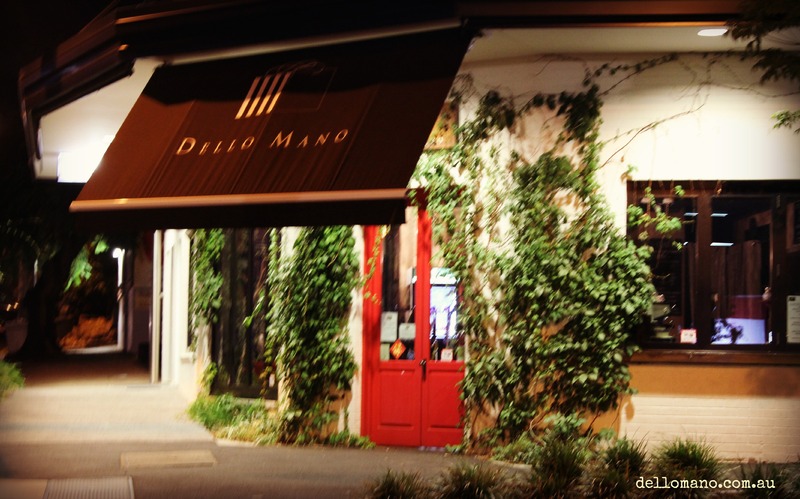 Warm and welcoming, rich and splendid—these sure sound like the kind of ambiance Dello Mano has. 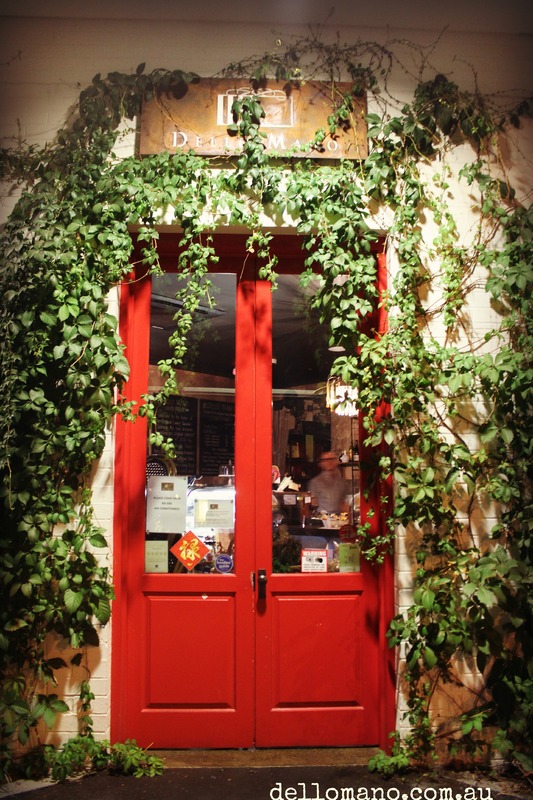 Have you experienced the luxury that’s on the other side of our red door? I agree! Red doors are very stylish! I agree, red doors are lovely and elegant.